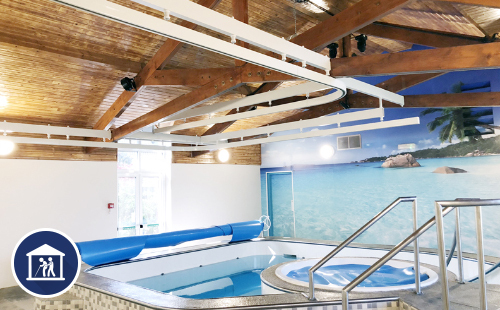 Our latest project focuses on when a charity keeps giving; Martha Trust completes rehabilitation project with hydrotherapy room and OpeMed solutions. 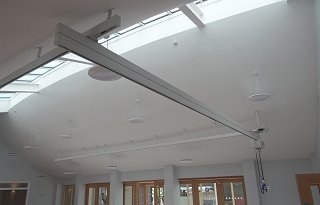 Fitted with an unusual fully bespoke Ceiling Hoist system, our engineers conceptualised a creative system which allowed us to build a full overhead multi-room system within an unusual space. 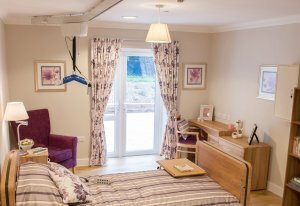 OpeMed has delivered design expertise and transfer and care equipment for the Lynwood Nursing and Residential Home in Berkshire. 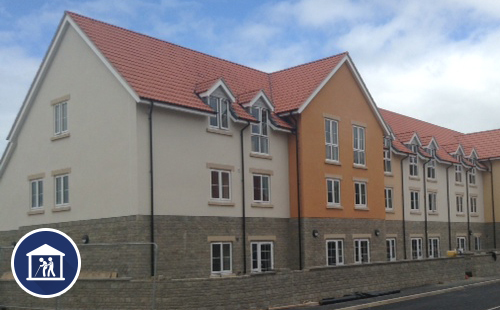 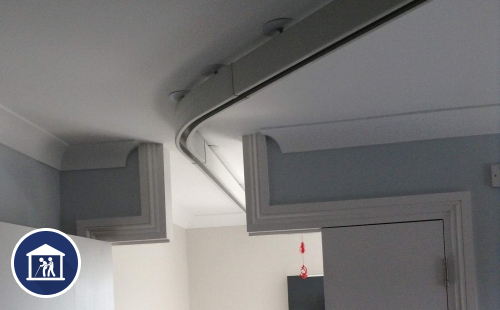 We have installed ceiling hoists and ceiling tracking for 69 of the new Nursing Home and Dementia rooms including bedrooms, wet-rooms, assisted bathrooms and the rehabilitation and leisure swimming pools. 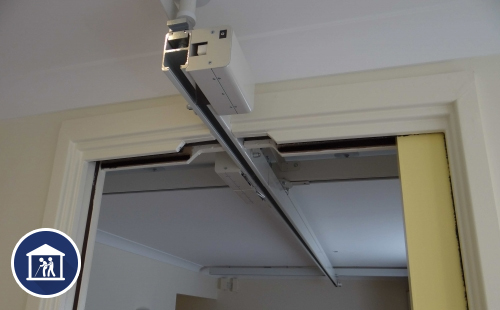 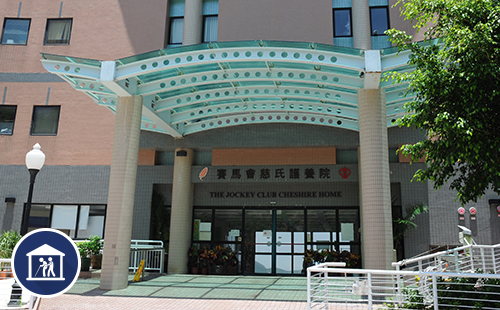 The OT200 Ceiling Hoist has been used in many applications from domestic to nursing home. 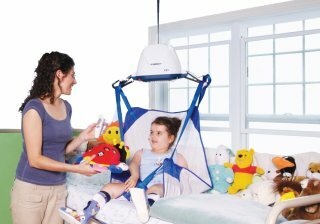 It is used for an easy and discreet method of transferring.